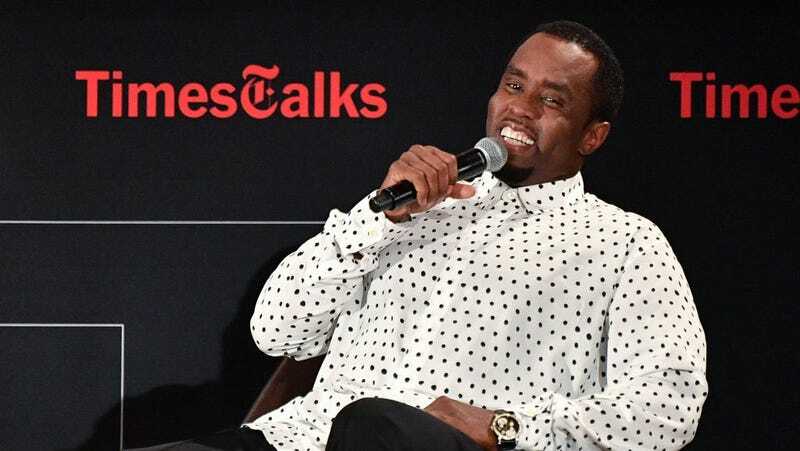 The artist who’s gone by Sean “Puffy” Combs, Puff Daddy, P. Diddy, and Diddy celebrated his 48th birthday on Saturday, November 4, and he doesn’t want to be called any of those things anymore. Combs posted a video to Twitter, revealing his new name: Love, aka Brother Love. His social media accounts remain titled as variations of Sean “Diddy” Combs, so if you tag him in any posts, it’s disobeying Brother Love’s wishes! However, wrestling personality Bruce Prichard, who also went by Brother Love, is currently the top reply to FKA Diddy’s tweet. He seems less than pleased about the latest name change,so maybe for everyone’s personal safety Combs will just stick to Love?